Doctoral candidate Michael Gibson-Light recently presented a paper to the American Sociological Association summarizing a year of study and interviews at an American Sun Belt prison—it remains anonymous for the protection of the inmates. 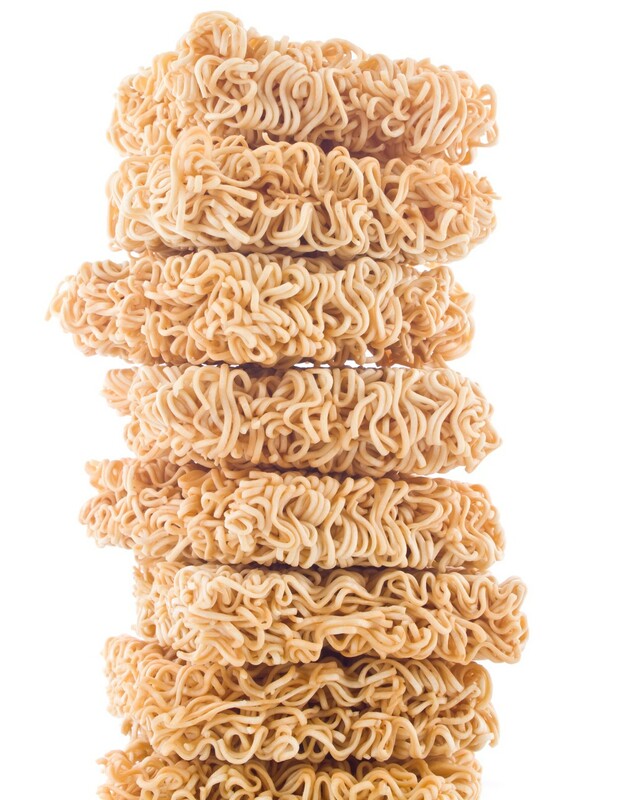 During his research, he inadvertently uncovered an interesting trend: Ramen noodles have replaced cigarettes as the preferred currency for many prison inmates. A result of across-the-board cuts in prison funding, Gibson-Light said that inmates have formed “an entire informal economy based on Ramen (which the men often refer to as ‘soups’).” As services like bunk cleaning and laundry are cut, and food items like fresh fruit and vegetables become harder to get, inmates pay for them with Ramen. So, why exactly has Ramen become a commodity indicating financial well-being? Well, it’s savory and delicious, easy to make, high in calories and readily available in prison commissaries. The inmates Gibson-Light talked with had unending complaints about prison food, ranging from the abysmal quality and lack of nutritional value to the rapidly decreasing quantity since budgets are continually slashed. According to one inmate, even those who don’t like the taste collect soups for “funny money” to barter or bet with in poker games and football pools. While Gibson-Light only studied one prison, he notes that Ramen “gold” could actually be a common trend since the same budget cuts are happening across the country. He fears the trend also has serious implications for the wellbeing of prisoners since a shift in the dominant currency like this hasn’t happened since before the Civil War, and this particular shift has been spurred by physical need rather than personal choice. 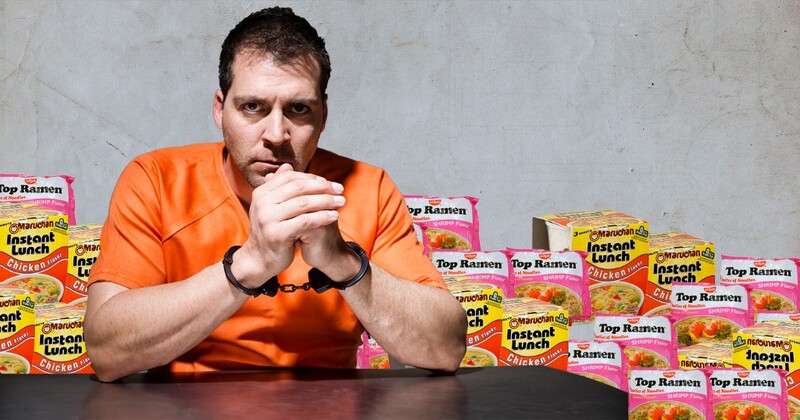 Considering Ramen flavoring packet trading has even reached the realm of TV prisons like Litchfield Penitentiary, it seems the theory does carry some weight—well, as much weight as a packet of Ramen can hold, that is.